I wanted to update you all on my progress using Curology and Korean skincare! 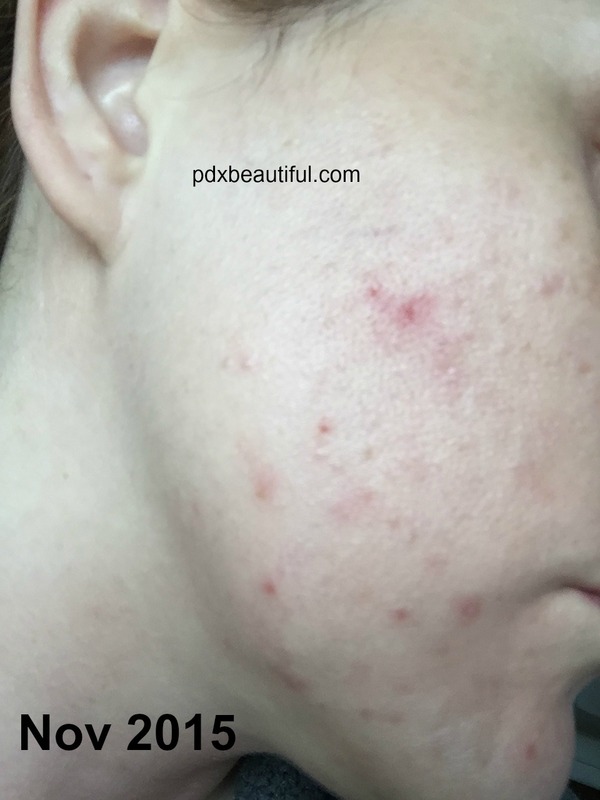 I first did a post regarding my recent battle with hormonal, cystic acne here. 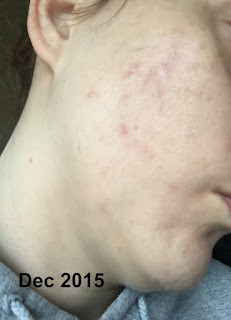 Although my progress has been slow, my skin is healing and showing great improvement. If you use this link here you can get your first month completely free! Yep, free! You can try it risk free for a month. So...on with the review. Here is a picture of my right cheek that I sent to my Curology doctor right when I signed up. And here is a picture from last month....my skin is finally clearing up! As you can see, my skin has drastically improved. It's so much smoother with fewer clogged pores/closed comedones, no deep cysts and overall my face is less red and irritated. I am now just dealing with red acne scars :( Any products recommendations would be greatly appreciated. Of course I couldn't have made all this progress without Curology and good skincare products. This is why I LOVE Asian beauty so much, especially Korean skincare. You can pick and chose products so that you customize a routine that is best for your skin. These specific products have done wonders for my skin. First, two snail products from CosRX. Snail mucin is mostly comprised of proteins so it helps to strengthen the skin and moisture barrier and promotes healing. Most importantly, snail mucin increases your overall moisture level and helps support cell regeneration. Since using these two products I have also noticed that it helps to reduce irritation and redness. The tea tree essence from LJH is also an amazing product that gives my skin soothing, light weight hydration. It contain 90% tea tree extract but is scentless. This also contains Trehalose which helps to bind moisture to the skin and has centella and sea buckthorn extract to help even skin tone and smooth out texture. And finally the Centella Blemish Cream from CosRX. I use this as a spot treatment and it heals spots super quick without over drying. It is also supposes to fade acne scars so I will report back with an update on how this works at fading spots. I can honestly say that I am very impressed with Curology. I am kicking myself for not trying it sooner. I think the whole idea of having a personal one on one relationship with a practitioner is fantastic. I love the fact that I can message my practitioner anytime I have a question, that is why this service is so unique. 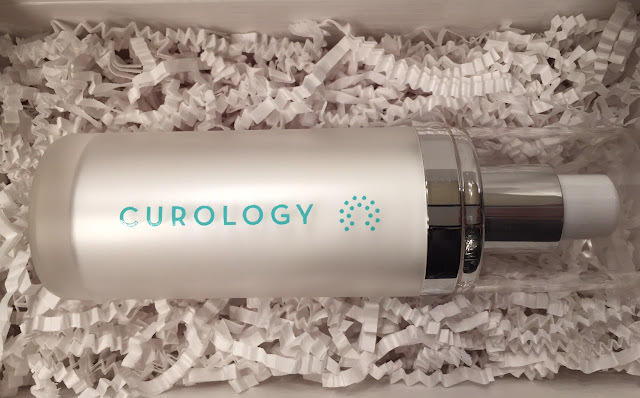 I would highly recommend giving Curology a try. Get your first month for free by using this link here :) What do you have to lose. I would also highly recommend the CosRX products above and the LJH Tea Tree Essence. All of these have made such a difference in how my skin looks and feels.